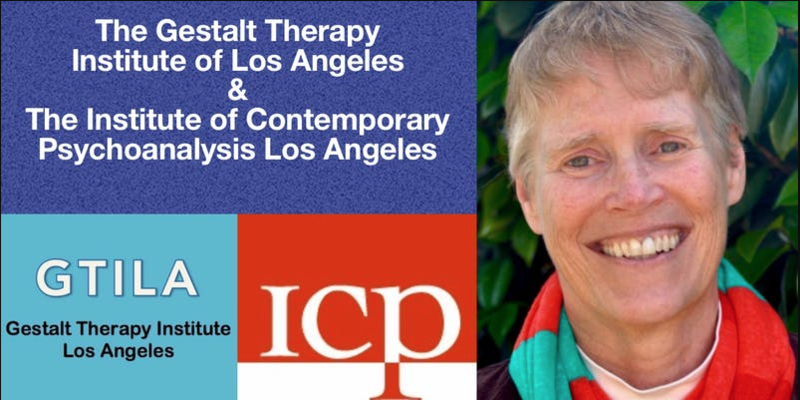 Periodically GTILA sponsors workshops which provide an opportunity to learn about some aspect of Gestalt Therapy in a formal classroom setting. Workshop participants receive CEUs. GTILA does not discriminate in its education or membership activities based on race, national or ethnic origin, religion, gender, sexual orientation, or any other characteristic protected under applicable law. Check back here for the latest offerings. This didactic and experiential workshop will present some ideas that Donna and Lynne each hold regarding the practice of supervision. The format will include brief lectures on various topics they find important in their supervision and consulting work. Also included will be live supervision followed by discussion of supervisory themes that can be derived from the live demonstration. Finally, there will also be some small “break-out” group experiences. Led by Donna Orange, Ph.D and Lynne Jacobs, Ph.D.
Power and Vulnerability in Clinical Supervision – Presented by Lynne Jacobs, Ph.D.